Through cultural exchange we seek to strengthen the education provided in the educational institutions of the most vulnerable areas. In Peru, access to English lessons in public schools is rare, and even more so in remote areas, which is why, thanks to our initial positive results in English classes, we have expanded our program to incorporate art and sport. Through art we seek to reinforce creativity with specialized teachers, while in sport, the volunteer will collaborate with the teacher to develop activities with a gender equality focus. In this manner, the children there will have English, art and sports classes, always incorporating a gender equality approach that reinforces inclusive education, leading to less competitive activities and being more participatory and cooperative, promoting teamwork. In Peru, only 33.2% of women older than 25 years of age were able to finish high school and 29.3% had the opportunity to finish primary school. Which is to say, that almost 10% of women never went to school. The lack of education becomes one of the major problems that increase poverty and inequality, and which limits the levels of health and social welfare. Alleviating this situation has repercussions not only on the increase of self-confidence but also on the inequality gaps and improvement in quality of life. This is why we work every week providing literacy and math classes to women in Víctor Raúl, El Porvenir. At the same time they are learning a new skill in the craft workshop. We strongly believe that everyone deserves an opportunity to learn and it is never too late to become a rising star. 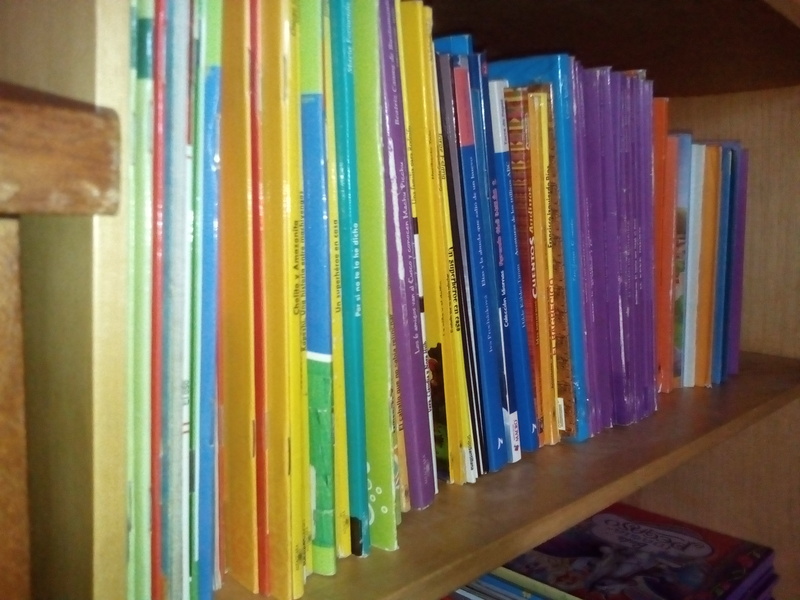 Since October 2016, we have been able to share the magic and importance of reading. We are implementing and developing activities in a community library in Nuevo Libertadores, an area where 30 children aged 0 to 13 years of age live. There is no playground or park where they can go and all of them have a lot of potential which they are prevented from reaching because of living in an area like this. 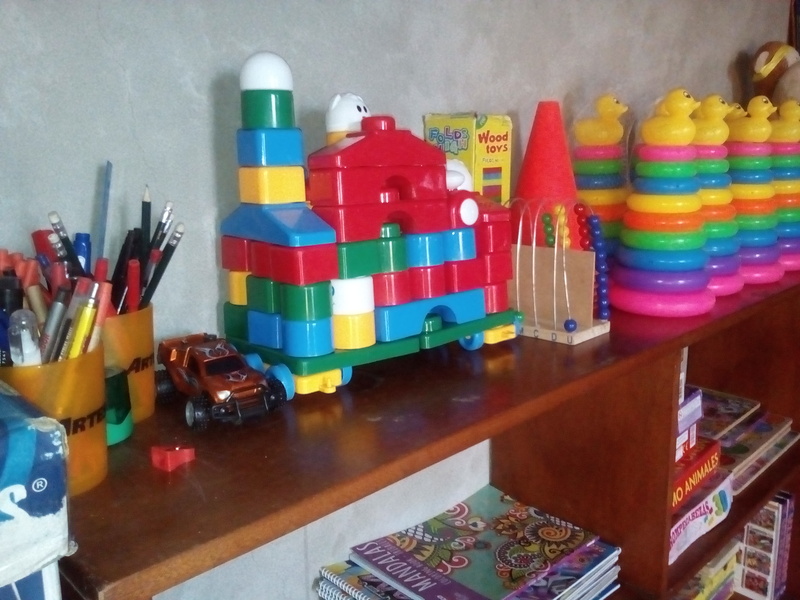 This community library provides them with a safe space where they can go with people who can talk to them, where they can learn a new skill, and where they have some books and toys to play with and be children.